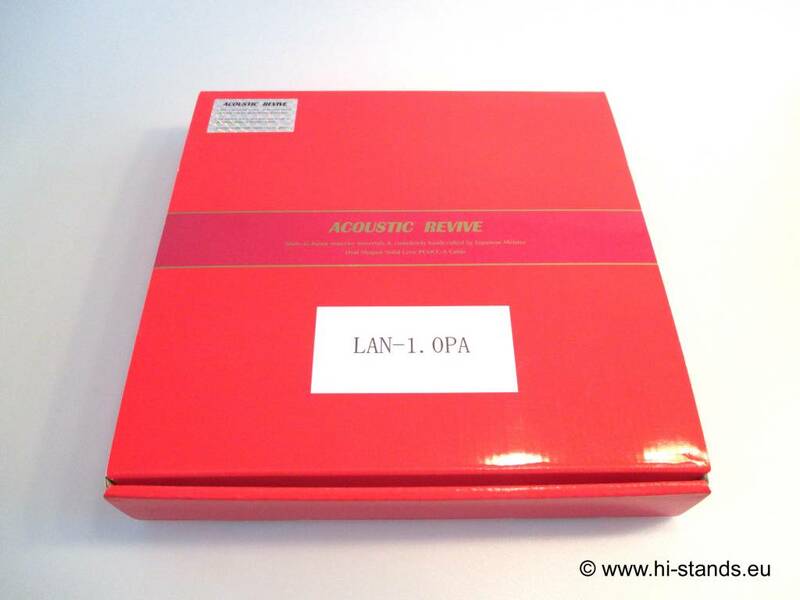 Acoustic Revive Acoustic Revive LAN-1. 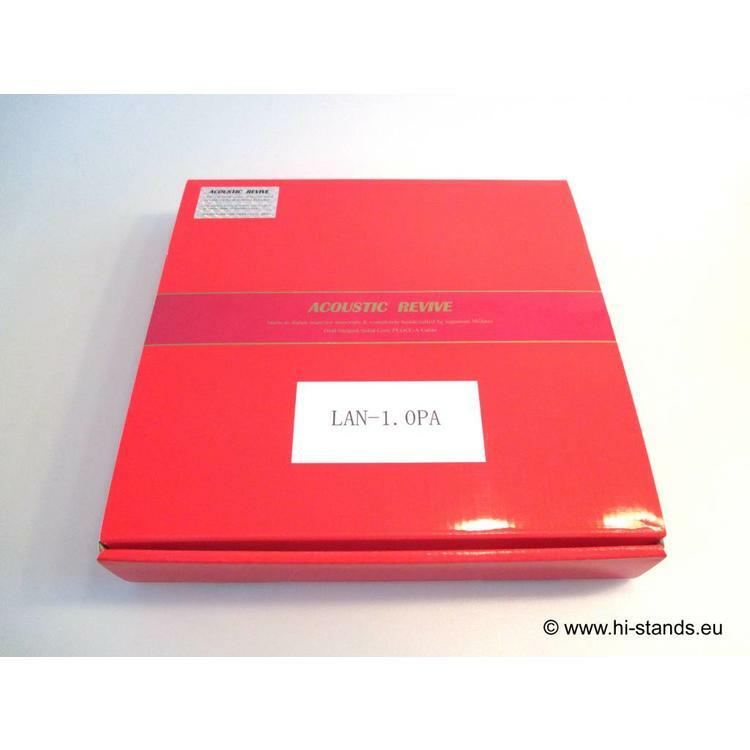 OPA - Hi-Stands webshop! 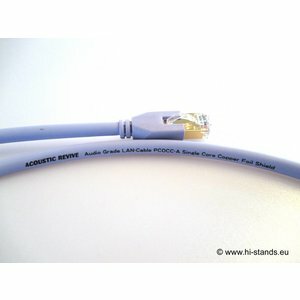 Acoustic Revive LAN-1.0PA is a real audio grade LAN cable which has been developed by Acoustic Revive using their own cable technology. 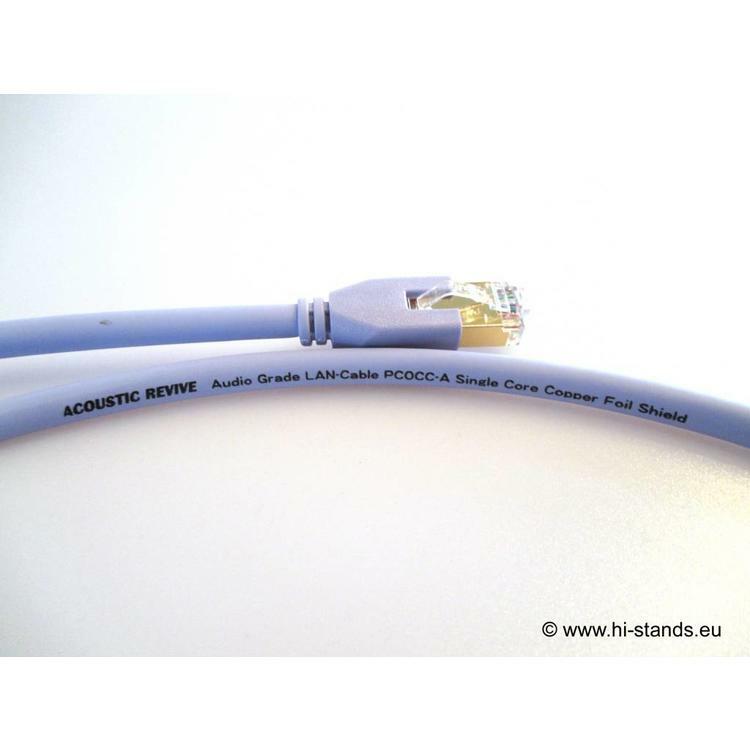 ACOUSTIC REVIVE have chosen once again to use the Single Core Cable PCOCC-A technology, as well as a newly developed conductor material, insulator, shield and plug for this LAN cable. 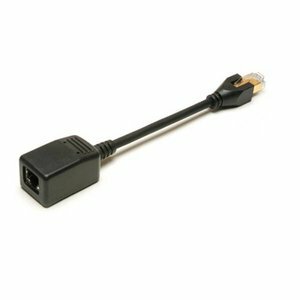 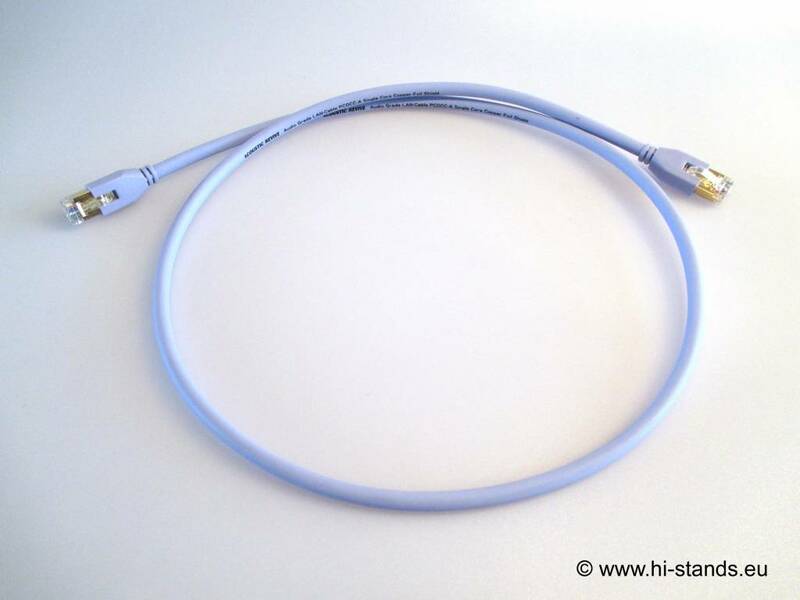 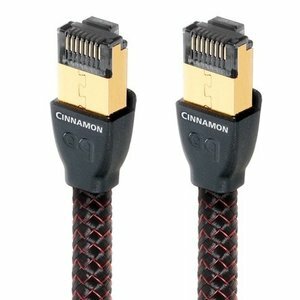 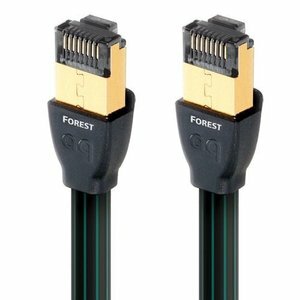 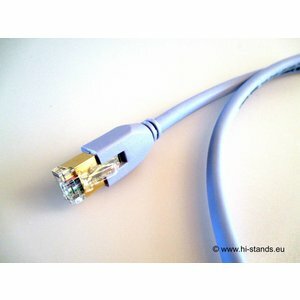 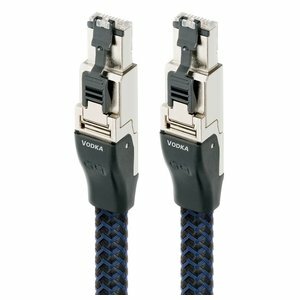 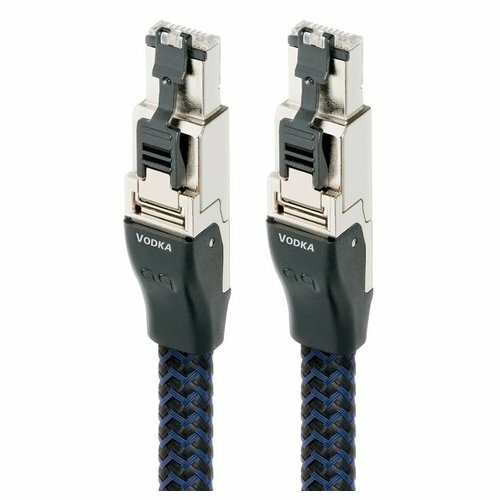 LAN cables which are currently being used for audio are the typical LAN cables you would find on equipment such as Fax machines, printers, computers and so on which use the most basic materials and use shielding such as magnesium or electromagnetic wave absorbers. 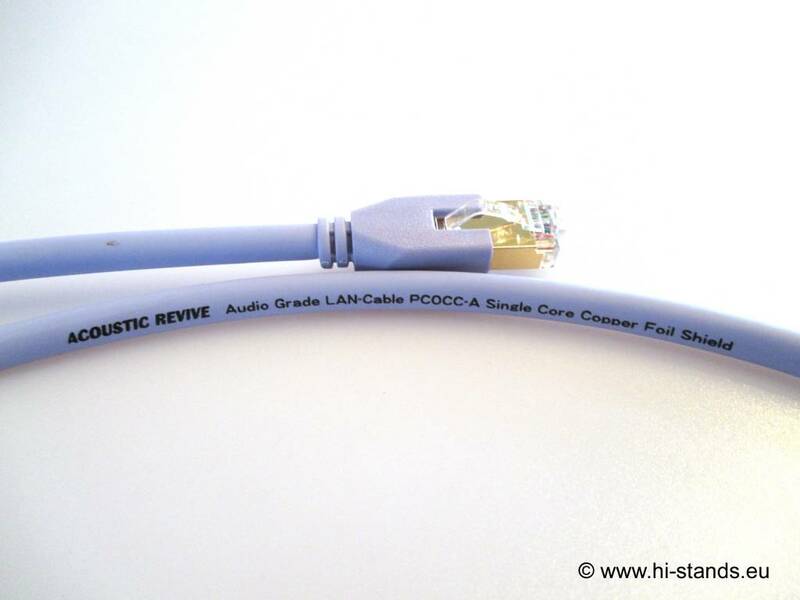 Here however, PCOCC-A single core conductor with annealed PCOCC and its much improved conductivity is employed in the Acoustic Revive LAN-1.0PA. 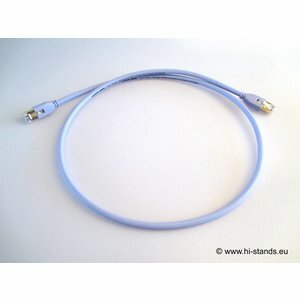 Acoustic Revive have adopted fluorocarbon resin, the reason for this is that it has low permittivity to the insulator. Copper foil has been chosen for the shield. 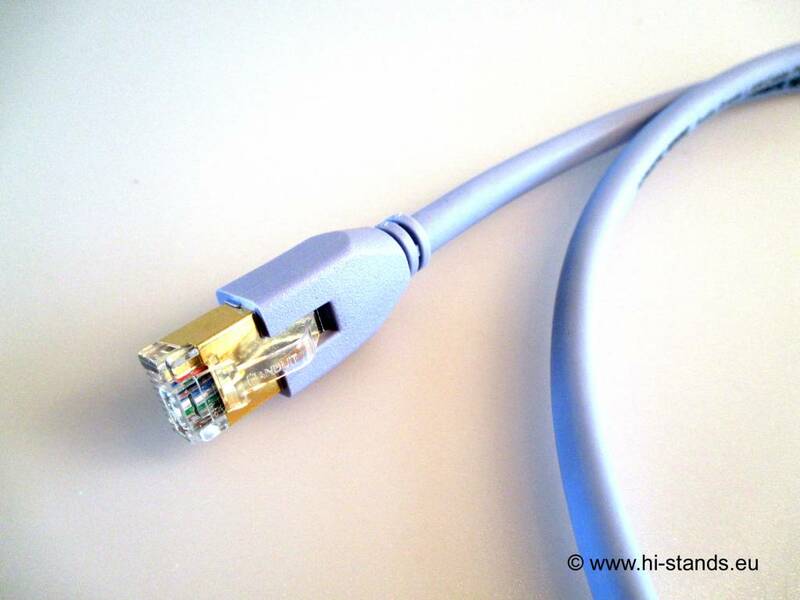 Copper foil does not affect tonal qualities, unlike aluminum foil and other special materials do. It also displays a superior shielding ability for the complete sound spectrum. In addition, the LAN -1.0PA terminal is plated with gold, and static electricity is removed by the special mold which has also been treated with a tourmaline impregnating resin. The end result we believe, will be worth all of the effort we have put in to the design of this new LAN cable, a cable for those who demand the best.